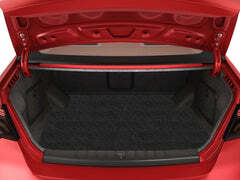 The Car Mat Company - Audi Custom Car Mats provide reliable protection against moisture and dirt. 100% tailor made in the UK for a precise fit and available in 4 different grades of premium carpet. All are hard-wearing, featuring additional protection against wear and tear, and have non-slip granulated backing to help eliminate movement within the foot well.